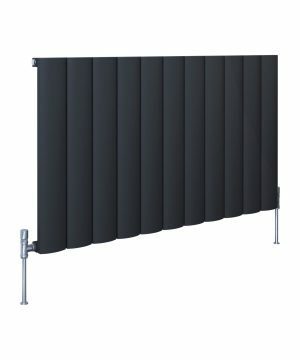 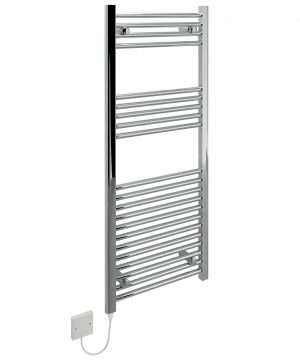 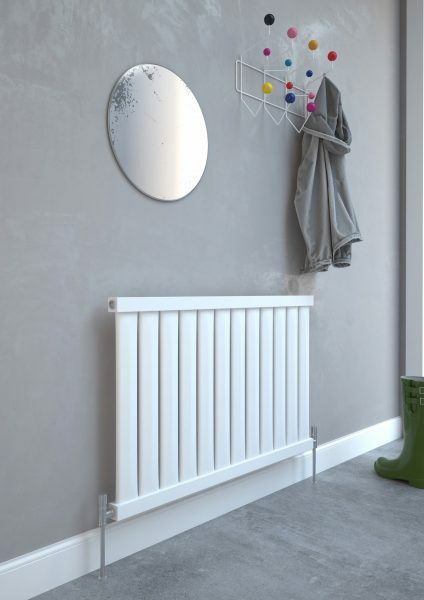 At Installers Hub we are offering a wide range of Kudox Radiators and Towel Warmers, starting from panel radiators helping to maximise any lack of space. 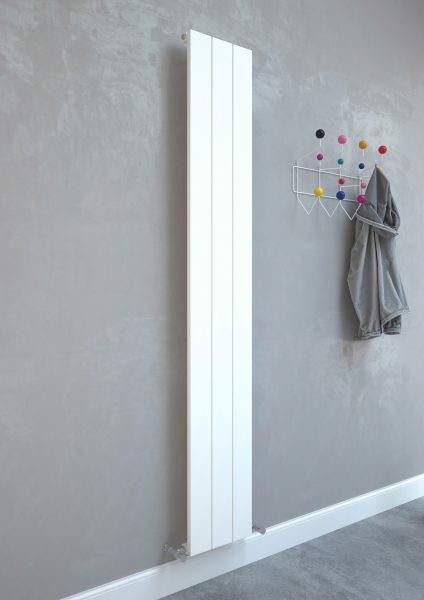 Also Kudox column radiators for traditional household looks. 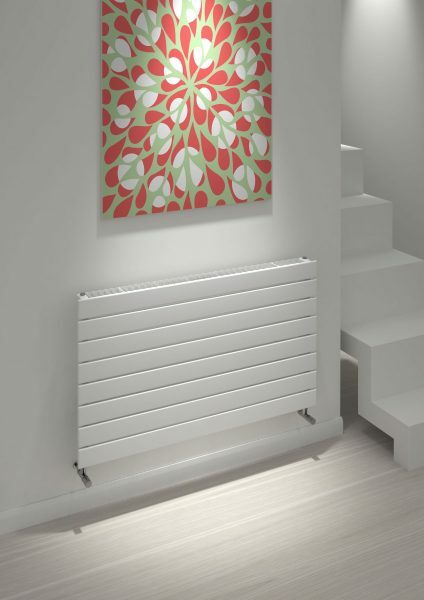 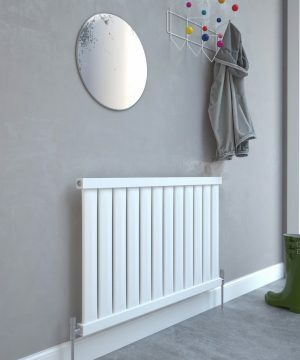 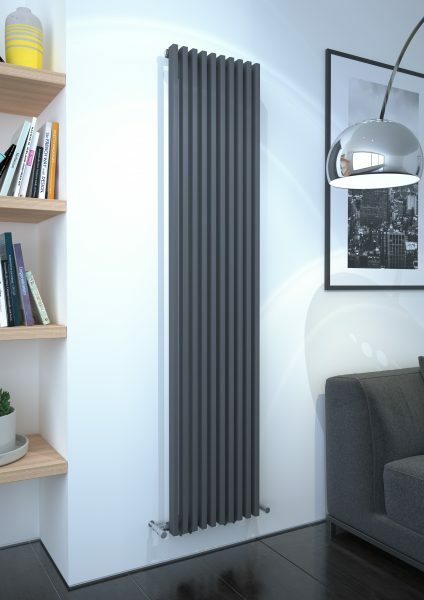 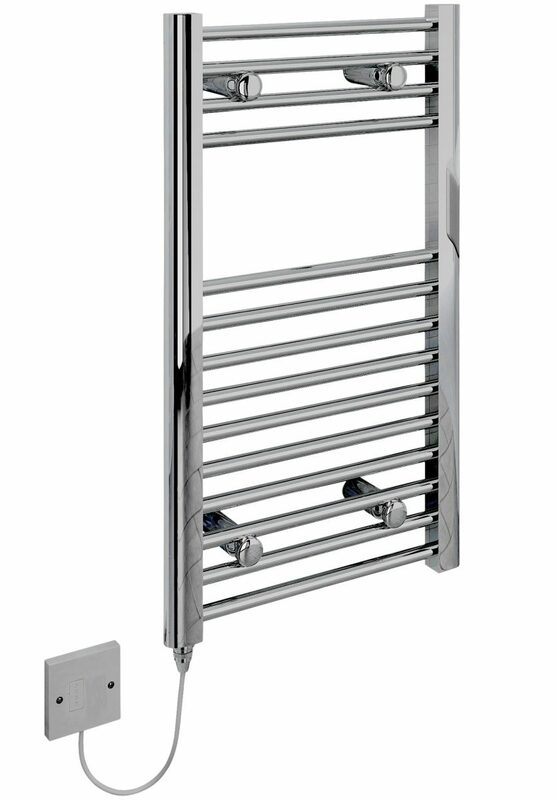 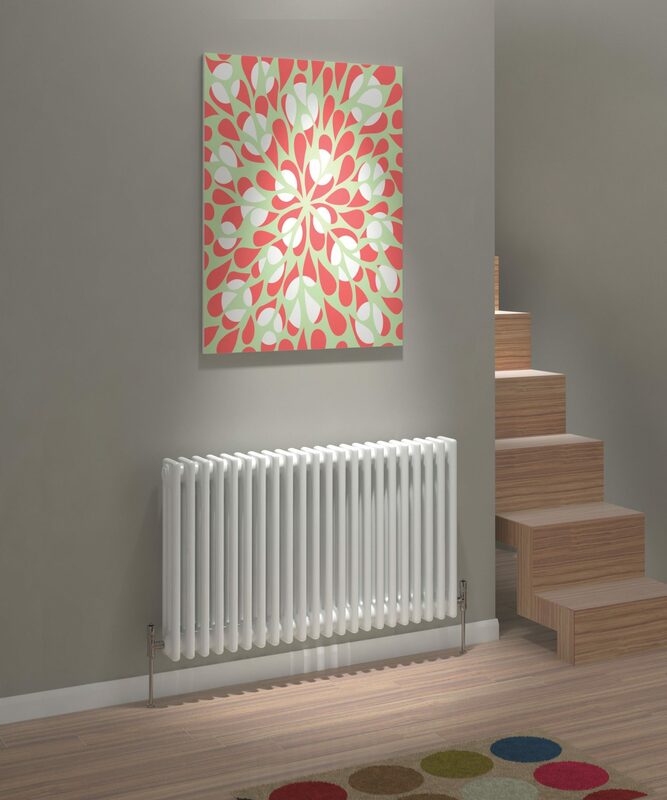 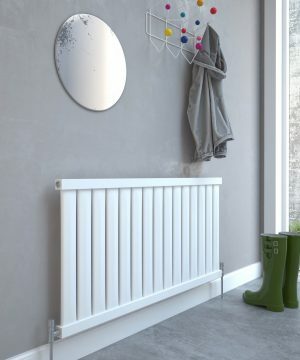 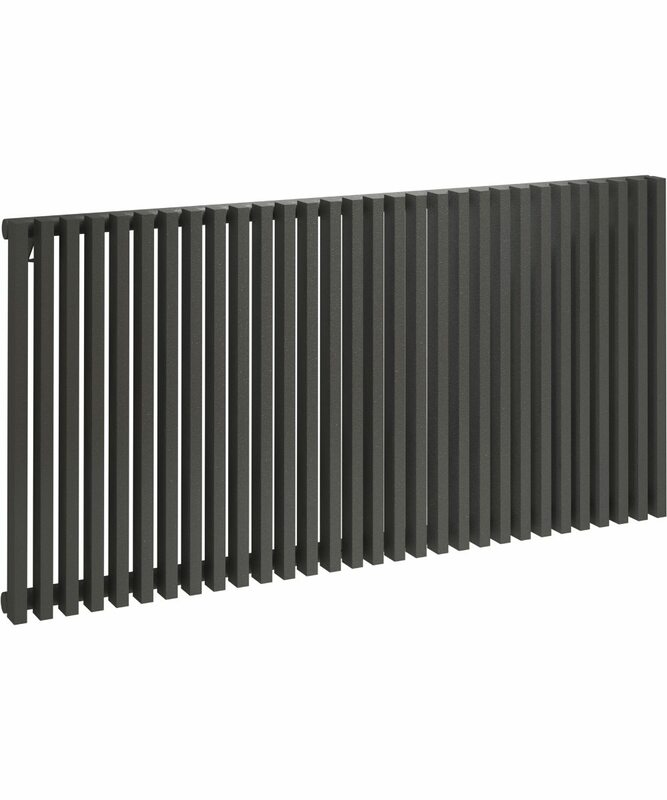 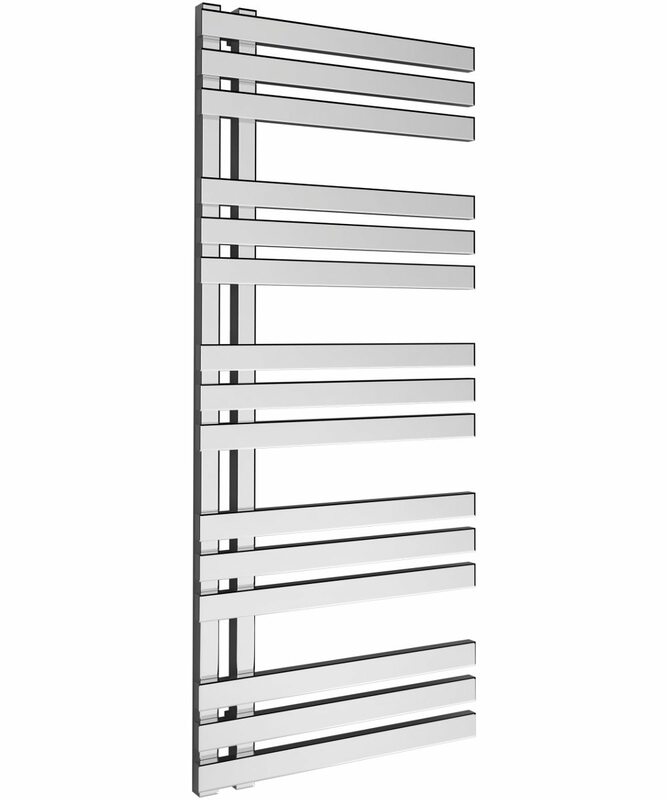 Kudox designer radiators providing a modern heating solution with designs either horizontal or vertical. 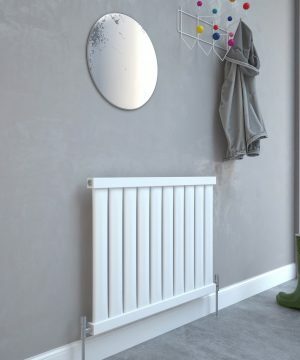 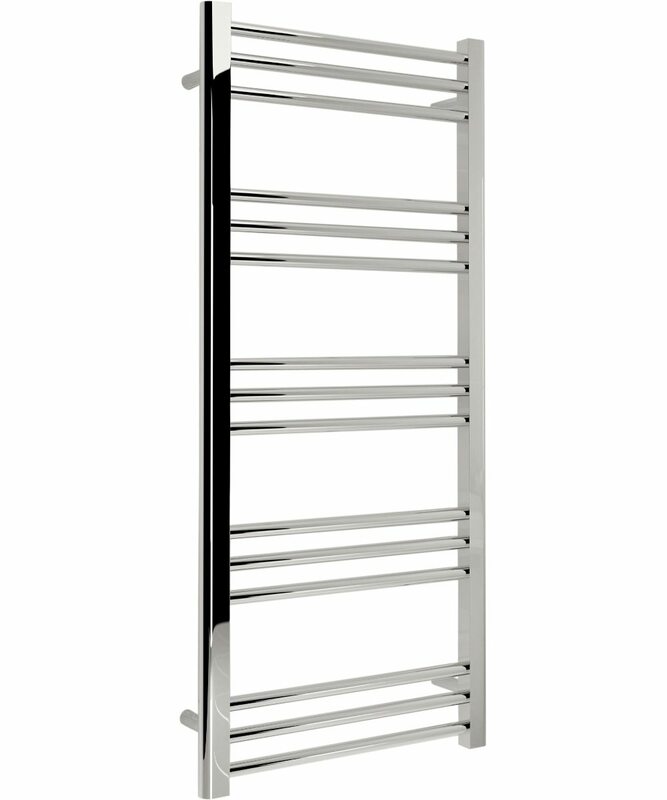 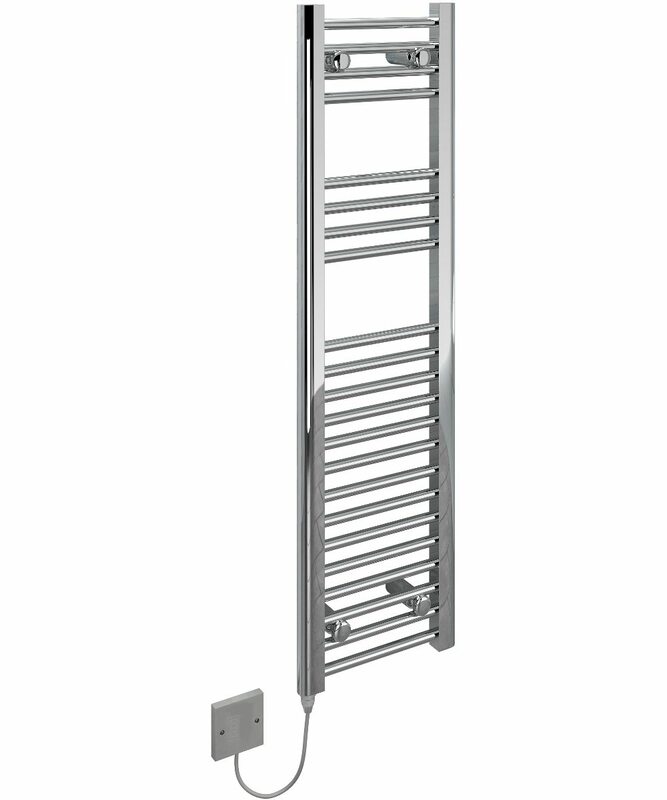 Kudox is one the largest towel rail supplier in the UK, and also a leading supplier of steel panel radiators, electric radiators and designer radiators, putting them in a leading position within the domestic heating industry. 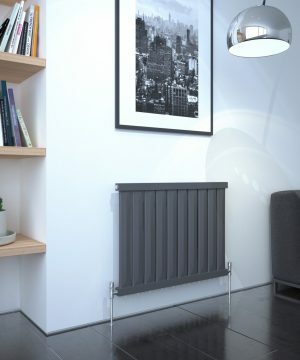 Kudox core ethos is providing affordable heating products without compromising a high quality, has taken them to the top of the heating industry. 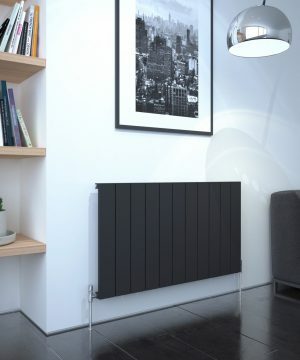 Kudox excels in setting the trend with the latest technology manufacturing, and the company specialises in producing highly efficient, stylish and functional steel panel radiators.